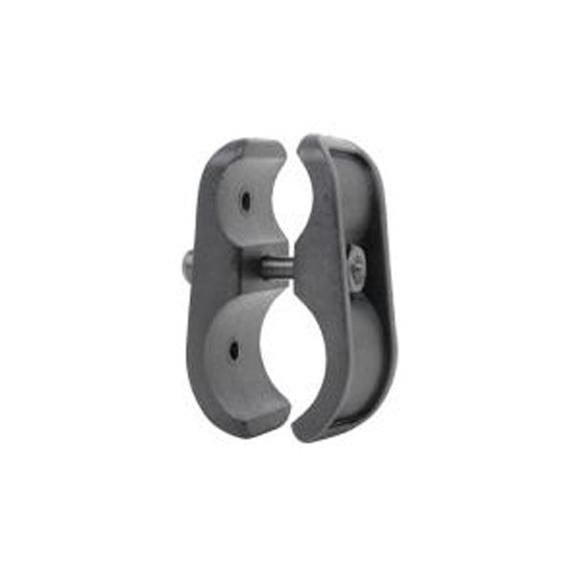 Add a mount to your 12 gauge shotgun for laser sight or flashlight while strengthening the connection between your magazine or mag extension and barrel with Advanced Technology's clamp. Add a mount to your 12 gauge shotgun for laser sight or flashlight while strengthening the connection between your magazine or mag extension and barrel with Advanced Technology &apos;s clamp. May Also be Used to Mount 1” Diameter Light or Laser to Barrel?